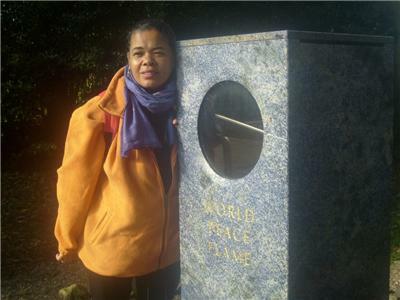 Join me on PEACE Talks with Audri Scott Williams on NOWTIME Radio every Friday from 12noon to 12:30pm (EST). 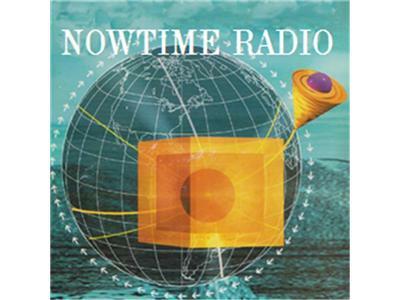 You can listen in or join the conversation by calling 424-243-9695 or by the internet at www.blogtalkradio.com/nowtime. 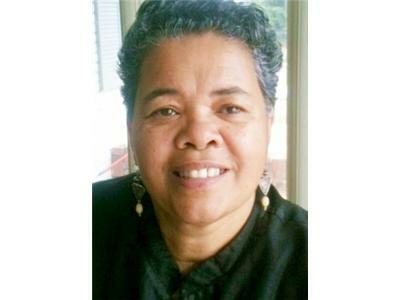 My guest this Friday, Oct 11, 2013, will be Victoria Hanchin, author of, The Seer and The Sayer: Revelations of the New Earth. 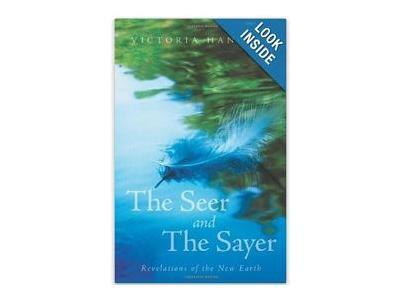 The Seer and The Sayer is a true story, that is a tourbook guiding us into the landscape of a transformed post-2012 New Earth. 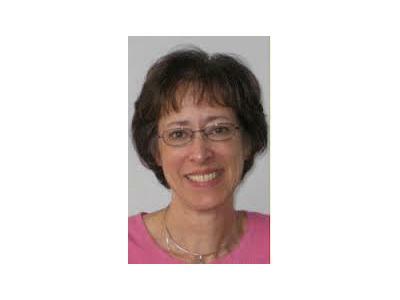 Journey with Victoria Hanchin, hand-in-hand, as she and her co-travelers are led on a miraculous spiritual adventure that transforms them into Seers and Sayers.